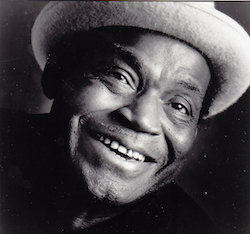 Although it was long overdue, blues legend Willie Dixon finally was inducted into the Songwriters Hall of Fame. In a ceremony held in New York on June 18, 2015, Dixon joined fellow songwriters Bobby Braddock, Robert Hunter and Jerry Garcia, Toby Keith, Cyndi Lauper and Linda Perry in the class of 2015. Willie’s daughter Jacqueline accepted the award on behalf of her father, who passed away in 1992. Willie Dixon was THE MAN!!! !